Billionaire PIMCO founder Bill Gross allegedly used dead fish and prank smell sprays to make his ex-wife’s life miserable following their divorce. The couple split in October after 31 years of marriage, with his ex getting their 13,000-square-foot Laguna Beach mansion. Sue Gross also created a fake Picasso painting to fool her ex-husband, according to court documents. Bill Gross, the billionaire cofounder of PIMCO, allegedly left dead fish and other vile smelling liquids in the Southern California mansion he once shared with his ex-wife Sue Gross, the New York Post first reported Sunday. 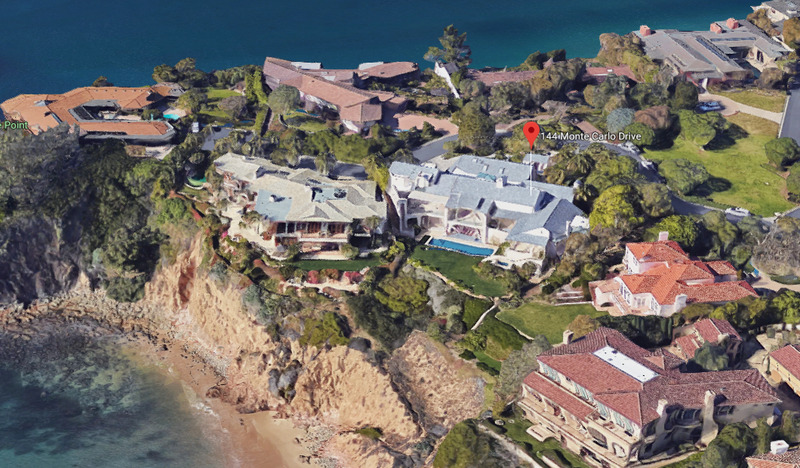 Court documents reported by the paper outline how the Los Angeles bond king – who later joined Janus Capital – left the six bed, eight bath home in Laguna Beach “in a state of utter chaos and disrepair” following the couple’s divorce that was settled in October. California’s tax assessor values the home at more than $US11 million. Photos published by the paper from the case show a lineup of foul smelling sprays, including “puke smell” and “fart prank,” that were allegedly used by Bill. Janus Capital did not return messages seeking comment in time for publication. Last month, Sue testified that she fooled her ex-husband into thinking he was sleeping in the presence of a Picasso painting for several months after she swapped the priceless piece of art for a fake she had created herself. Read the full New York Post report of the proceedings here.